Hello ladies! It's that time of year for some glitter and limited edition holiday collections! 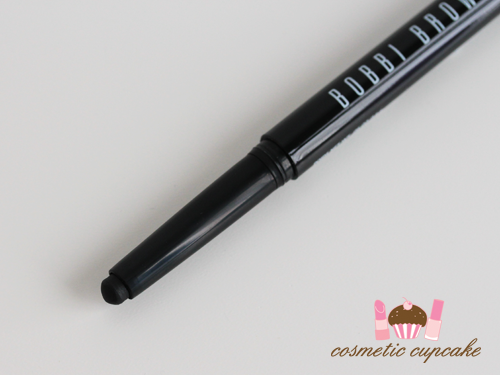 I haven't done many holiday posts this year unfortunately but today I have the gorgeous 2013 holiday Bobbi Brown Old Hollywood collection for you. Think sultry red lips and nails and smokey blacks with a hint of sparkle! Perfect for those glamorous screen sirens of yesteryear. The collection consists of an eye palette, lip gloss and high shimmer glosses, new cream shadow shades and lip color. Here are my swatches and review of 3 of the products from the collection! 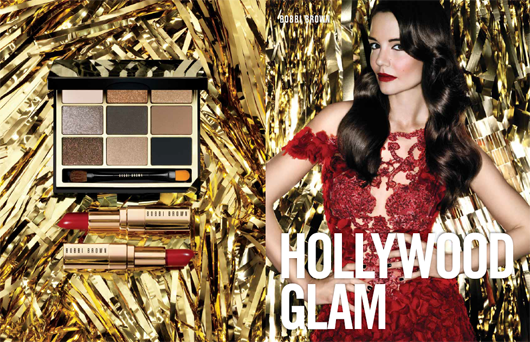 "This holiday season, Bobbi Brown introduces Old Hollywood, a collection that celebrates the glitz and glam of iconic American screen sirens. This sultry collection offers something for every type of woman, ensuring that you will always be red carpet worthy." There are 4 limited edition polishes ($26) in the collection - 2 cremes to complement a sultry smokey eye and 2 fun glitter shades that add texture and a fun festive touch. 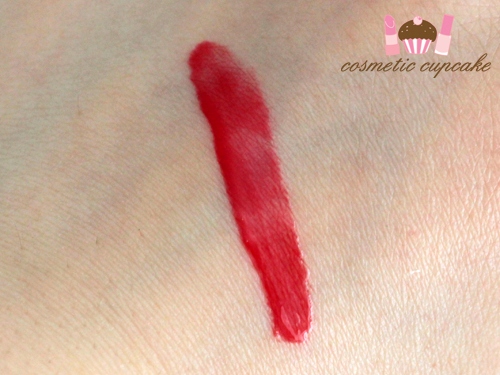 I was sent Siren Red which is a gorgeous deep cherry red creme that is absolutely perfect for that screen siren look. 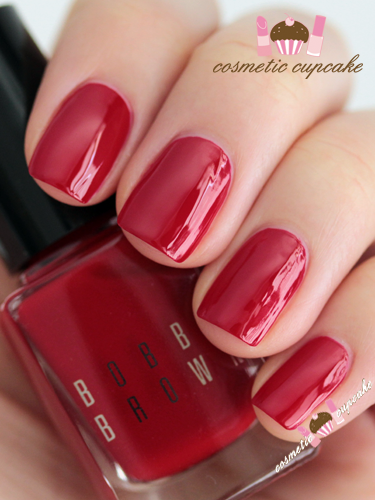 It's a classic red and a shade that makes you feel a million dollars! 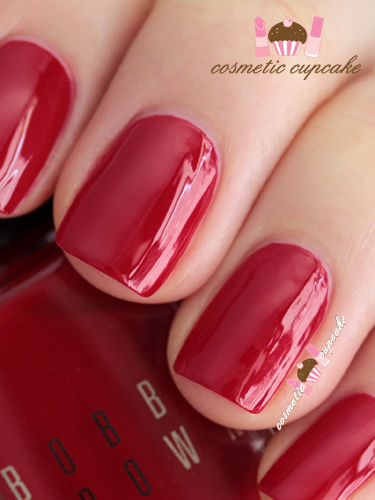 Siren Red is super opaque and dries quickly to a high gloss shine. 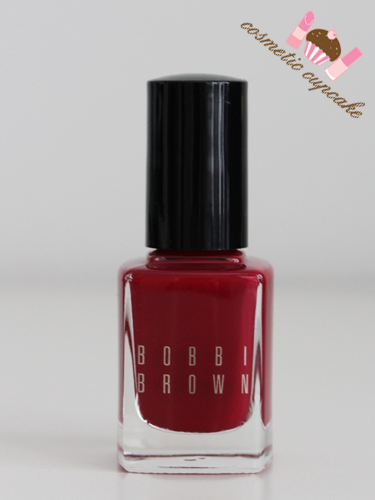 It was my first time using Bobbi Brown polishes and I was really pleased how well it applied! The brush is easy to use and very minimal cleanup was needed. 2 coats is pictured. 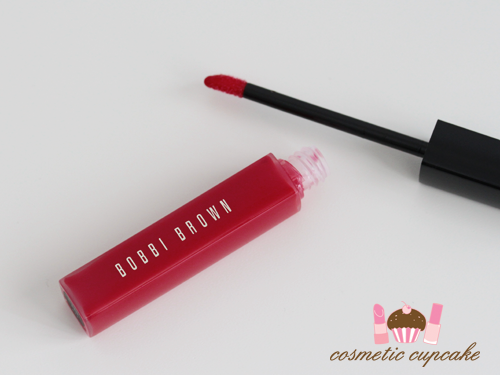 Limited edition lip gloss in Siren Red ($44) is a semi-sheer cherry red gloss that will get you red carpet ready! I love a bold lip but I'm often not brave enough to actually wear it out of the house however Siren Red is easy to wear and flattering on my skintone. It gives a high-shine look and contains soothing botanical extracts including Avocado Oil, Vitamins A, C and E and Jojoba Oil to keep lips soft and supple. The lip gloss has a pleasant vanilla scent but the formula is quite sticky which takes a bit of getting used to. There are 3 Long-Wear Cream Shadow Sticks ($44) in the collection with 2 limited edition metallic shades and a new permanent addition - Tuxedo Black which is a matte black. I love cream shadows as they're so easy to use but I don't do so well with applying intense black shades as I always seem to look like I've been punched in the eye haha! 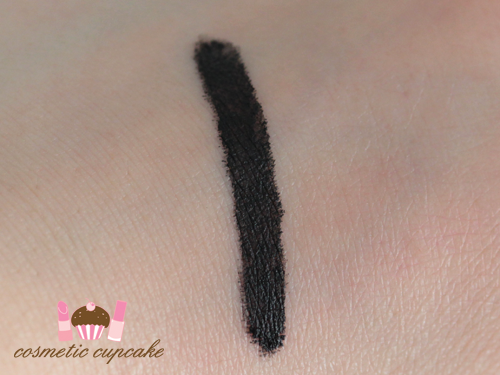 They recommend swiping the cream shadow on your eye and then blending with fingers for an intense look however I prefer to use it as an eyeliner. I apply it with a small angle brush and then smudge it out a little and it lasts a good 7+ hours with no fading or creasing whatsoever which is a miracle for my oily lids! It is pretty much budge proof - I had to scrub at my hand after swatching! You do need to build up the intensity though - below is about 2-3 swipes for an opaque coverage. Details: The Bobbi Brown Old Hollywood collection is available now from selected David Jones and Myer stores nationally and bobbibrown.com.au. Do any of the products take your fancy? Most of the products in the collection are limited edition so make sure you get in-store soon! Thanks for looking as always! 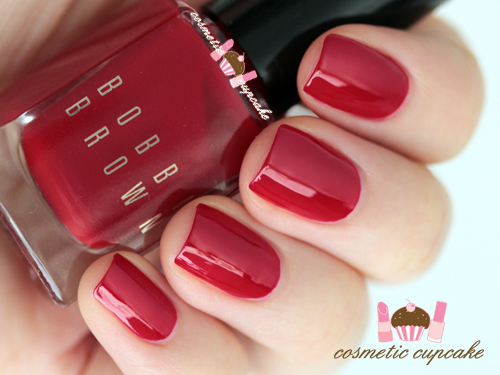 Amazing nail polish shade, beautiful! Thank you!! It's such a gorgeous classic shade!